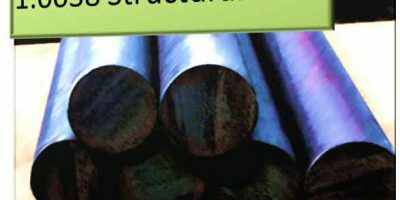 What is SGC570 Steels? SGC570 steel is ultra-high tensile structural hot dip galvanized cold rolled steel in the form of plates, sheets & strips for structural usages. SGC570 is a material grade and designation explicated in JIS G3302 standard. JIS G3302 is a Japanese material standard for Galvanized steel plates, sheets, strips for structural, commercial and drawing usage. Dimensional Characteristics of SGC570 Steels: The applicable thickness for this SGC570 material as defined in the JIS G3302 starts from 1.6 mm to 3.2 mm. However the width of SGC570 material ranges to 950 to 2000 mm. Manganese (Mn) is maximum 2.5 percent in the standard. Mechanical Properties of SGC570 Steels: The tensile strength of the SGC570 Steels is expressed in Newton per millimeters and it must be at-least 570 N/mm2 (MPa). The yield strength is minimum 510 N/mm2 (MPa). The elongation property of SGC570 is not desirable at any level. SGC490 steel is another structural quality material with lower tensile strength than SGC570 defined in JIS G3302; this material can be compared with its mechanical properties & chemical composition by SGC570 steel. 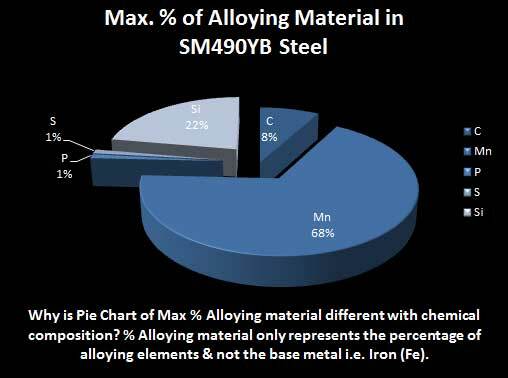 SAPH440 Steel is a hot rolled structural quality steel & can be used as a reference for comparison. hi. can you explain to me the difference between SGCC and SGCH. is it in the method of production? Thank-you for your question. SGCC is commercial quality soft & SGCH is commercial quality hard. Difference is in- between is in the method of production as well as mechanical properties. SGCC steels are relatively soft than SGCH steel. The softness is due to higher annealing temperature during production of SGCC steel. MY QUESTION. What is the difference between SPCD AND SGCC? And what is the need for drawing in it? And what is soft?